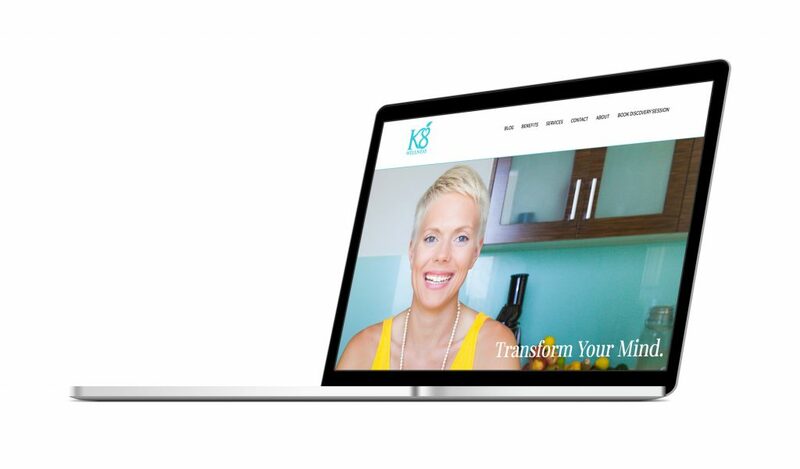 Portfolio Archives - Page 2 of 2 - Fairfield Media Co.
Kate Davison, Nutrition and Health Coach, was preparing to launch her business focused on helping women discover the true reasons for their fatigue, digestive and weight issues. 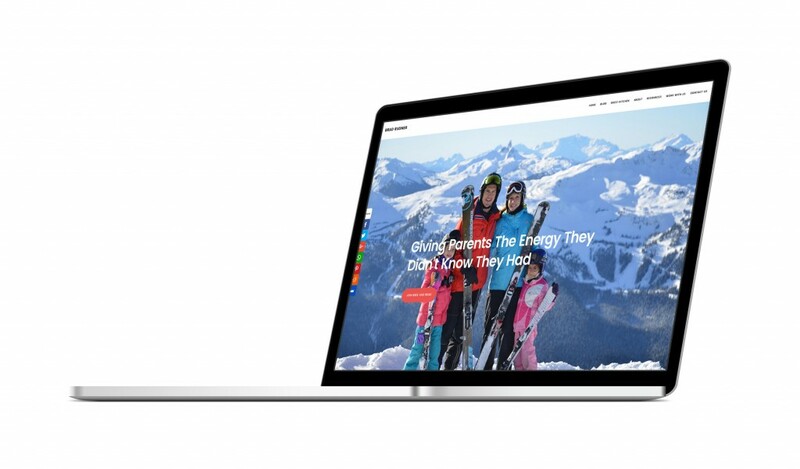 She wanted a website that spoke to her high-quality consulting while reflecting her energetic personality. 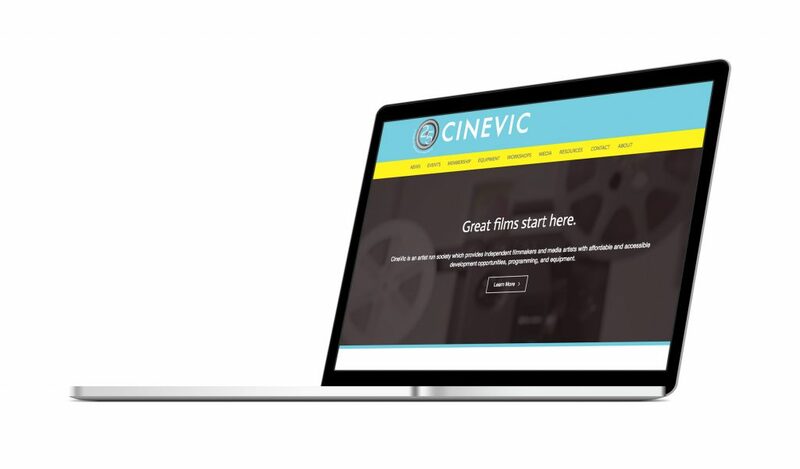 CineVic, a society of independent filmmakers in Victoria, BC needed a website redesign to communicate with their members and the public. The CineVic staff could not easily update the site to deliver information about upcoming events, member notices, or showcase member work. Brad Rudner, the founder of a nutrition and health coaching business focused on helping parents of young children feel energetic, had been working hard on his website and developing content for his growing audience. Joy Sereda, the Clinical Director of Summit Counselling Group, approached us to build a site for her brand-new counselling clinic. 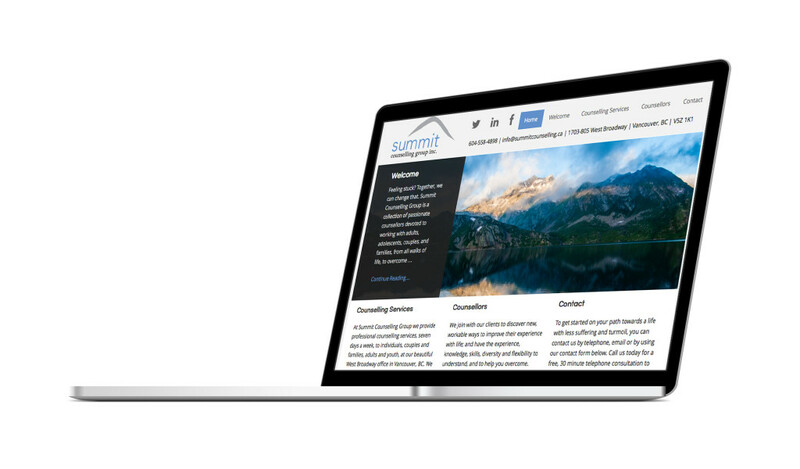 She wanted her site to be as easy to navigate as possible, with key information about services and counsellors front and centre. Phil Nicholl’s running and sporting goods store has been in business in Victoria for over 20 years under the name ‘Island Runner’. 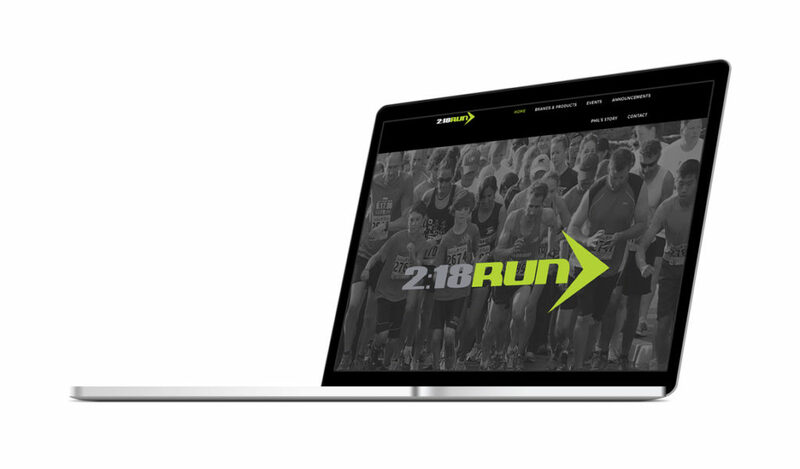 Phil felt it was time to rebrand his business to reflect his best marathon time of 2 hours and 18 minutes and to inspire others to reach their own personal best. Word of Mouth Painting has been around for a few years, but never had an online presence. 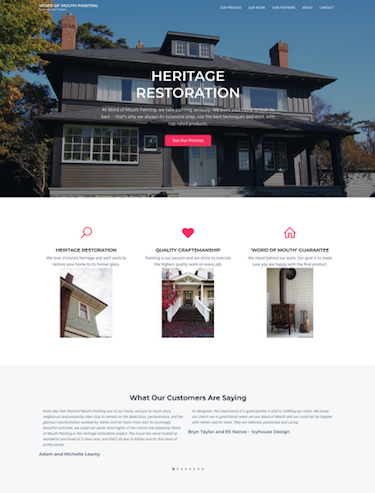 Business owner Adrien Dube wanted a site that reflected the personality of his company, showcases their meticulous work and highlights their skills in heritage restoration.